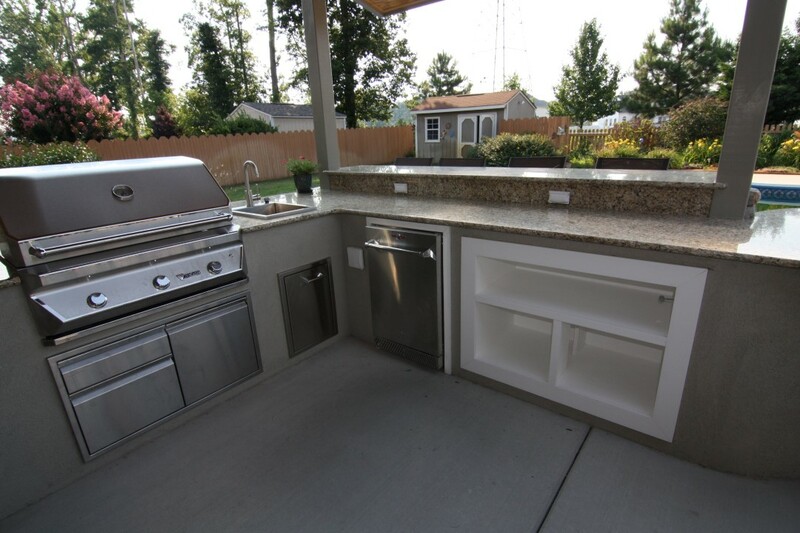 Let Affordable Custom Decks & More create and build you custom designed kitchen tailored to your home and personal desires. 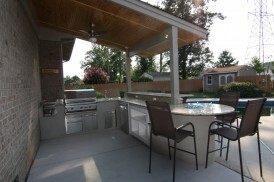 Design and build beautiful outdoors kitchens & more maximize the potential of your outdoor living space. 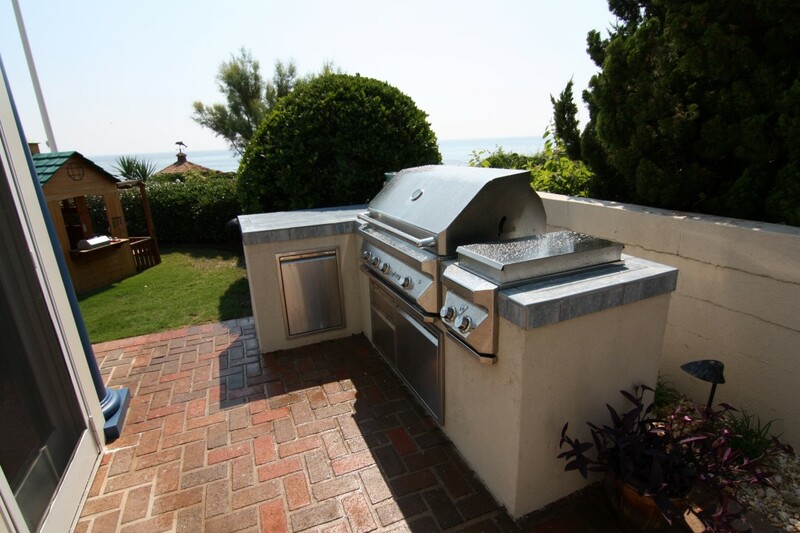 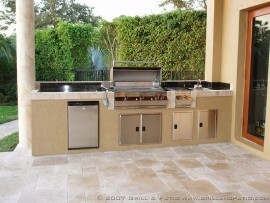 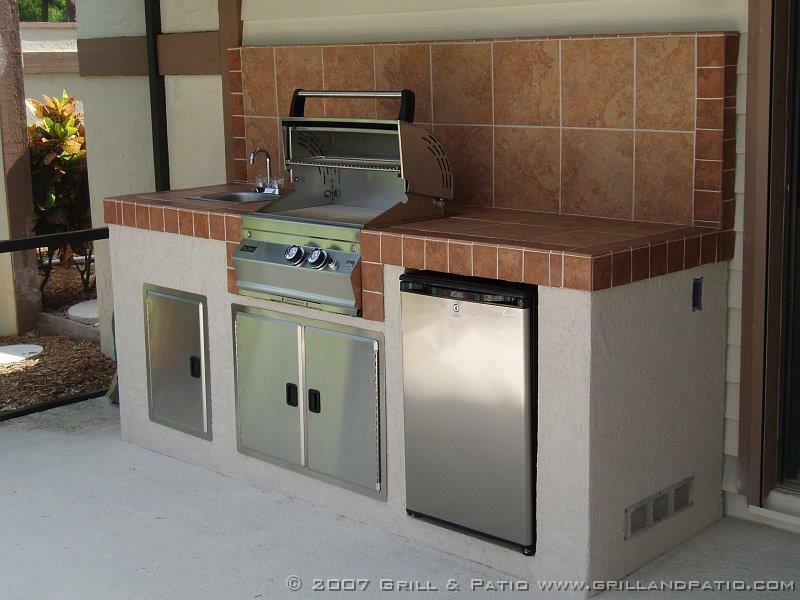 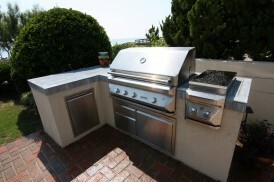 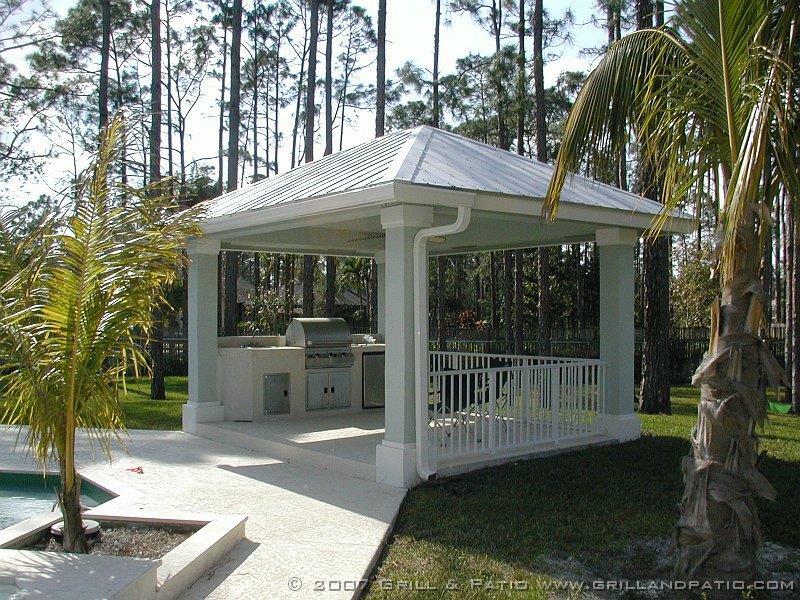 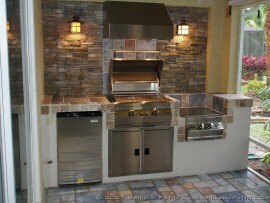 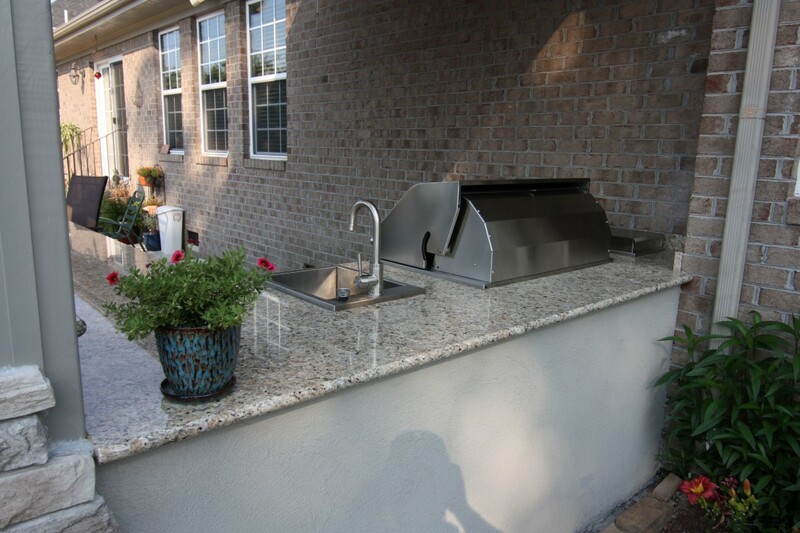 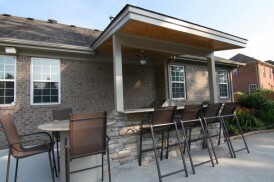 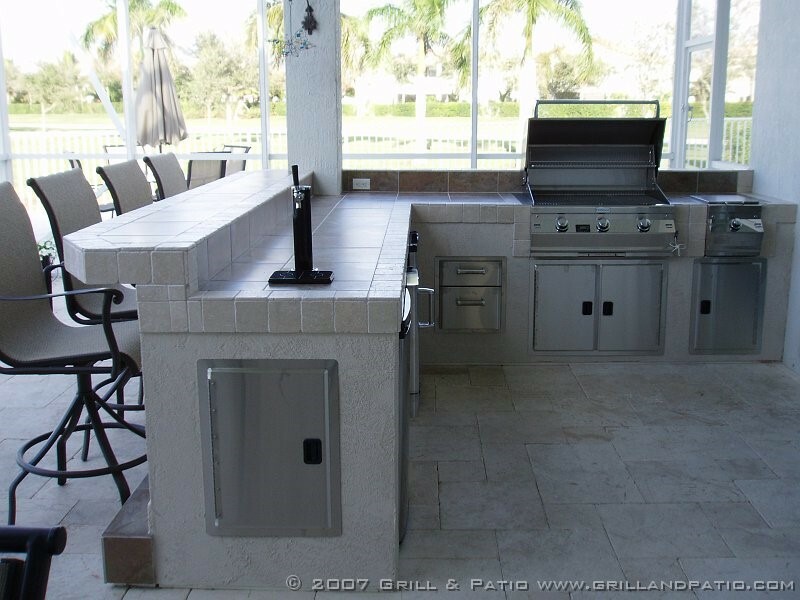 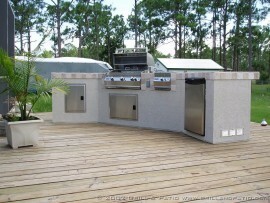 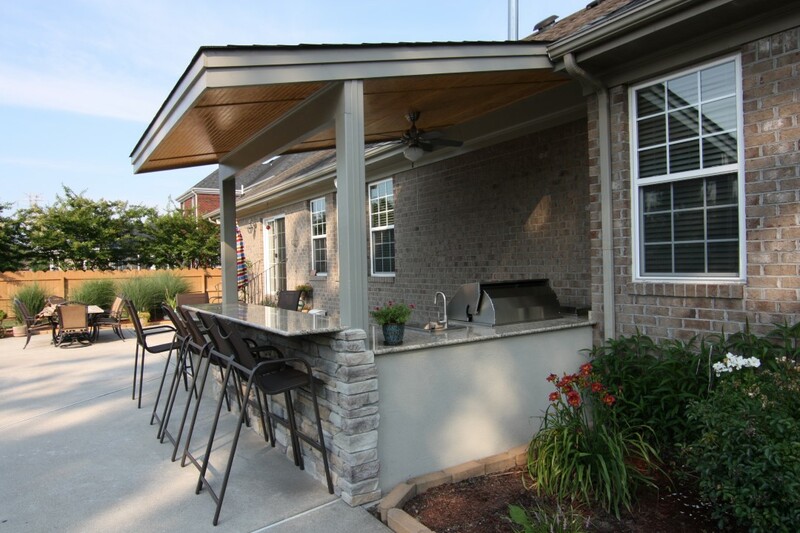 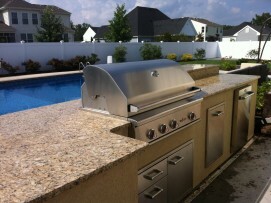 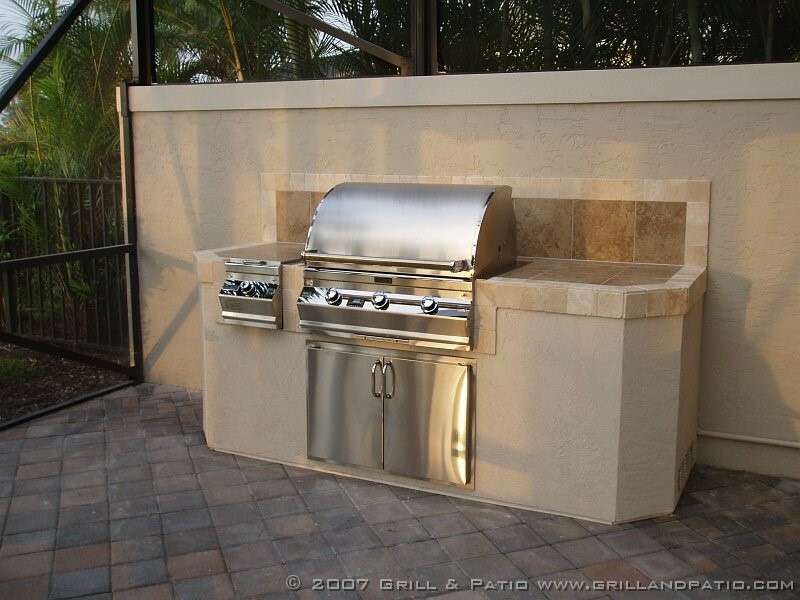 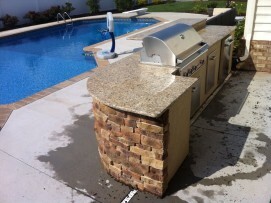 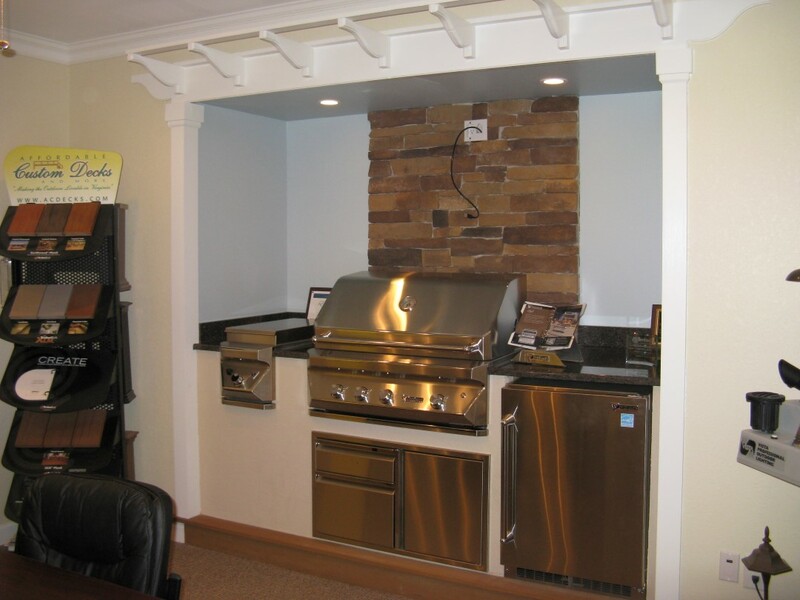 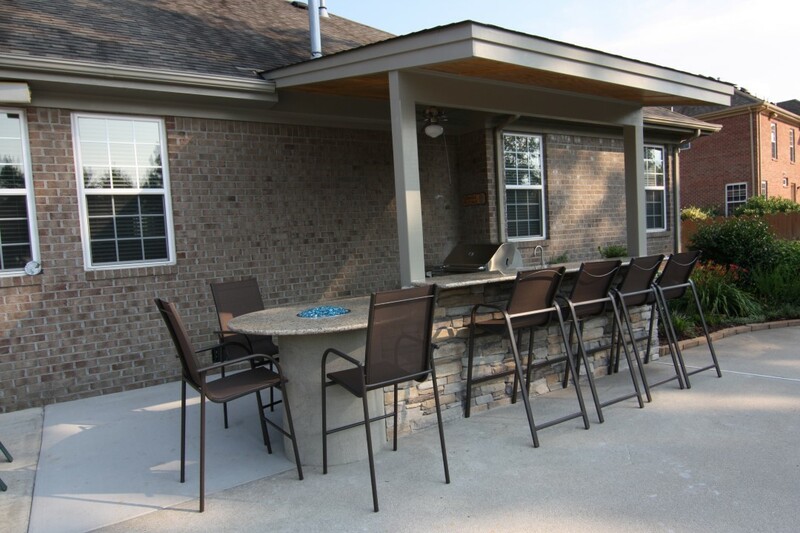 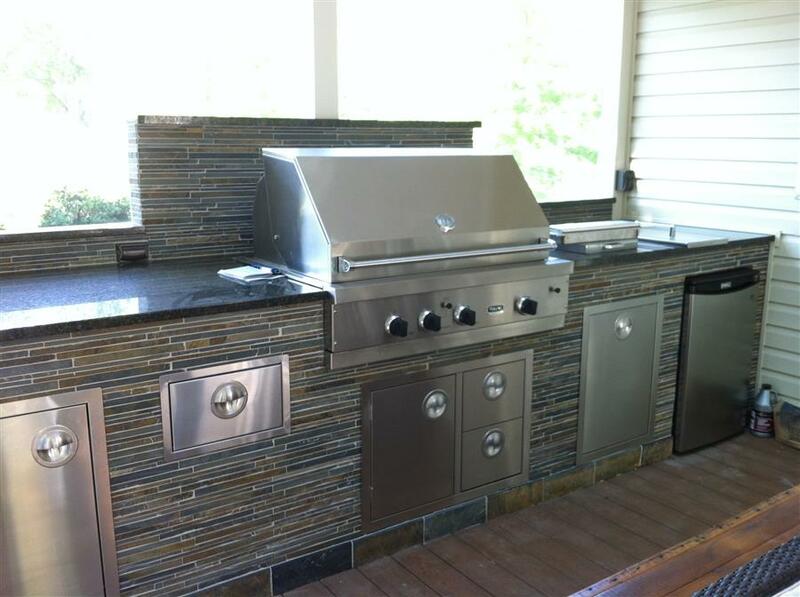 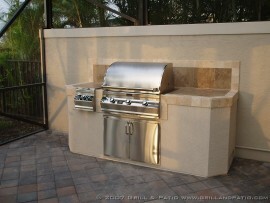 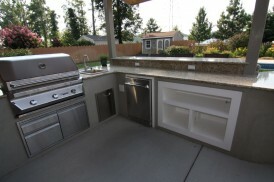 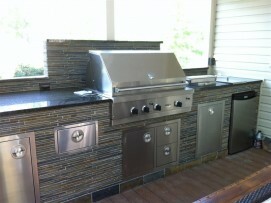 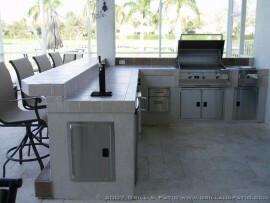 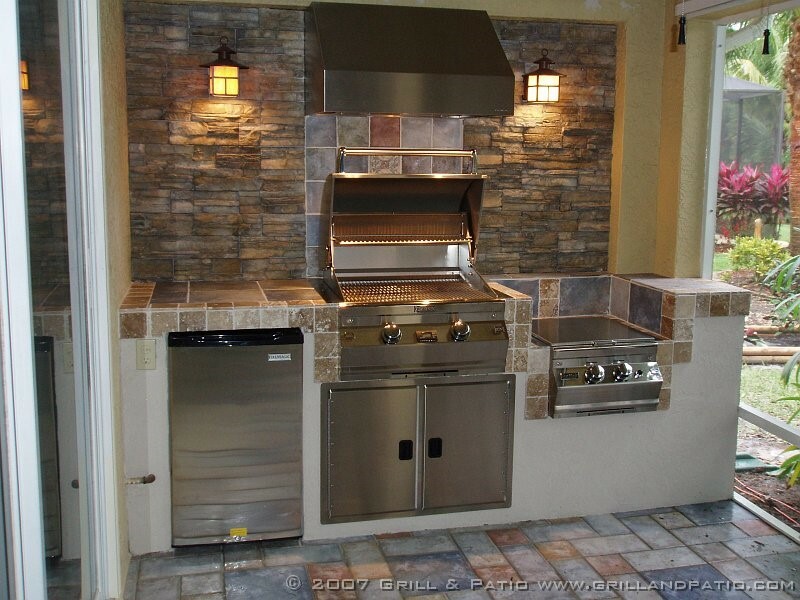 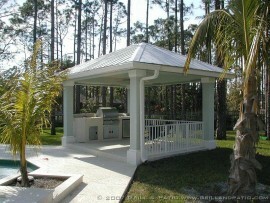 View our Outdoor Kitchens Gallery Virginia Beach and Contact us today and let’s get started!